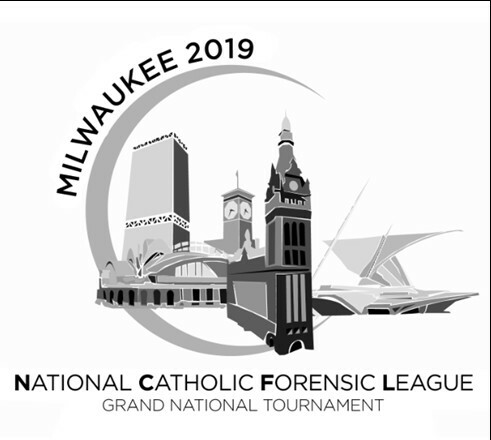 2019 NCFL Grand Tournament - Milwaukee - Saturday Boxed Lunch Orders. Please get all orders in by the May 8th deadline. There are no restaurants near the MATC (Milwaukee Area Technical College). MATC does not allow food to be carried in. If you are judging or competing on the MATC campus (Saturday Debate Events), you must choose from the MATC food options. You MUST include your email, school, and diocese before PAYPAL will accept your order. Contact Steve Sexton (steve1328@att.net) with questions. Wrap Includes: Roasted Zucchini and Red Pepper with Fresh Mozzarella and Artichoke Tapenade.